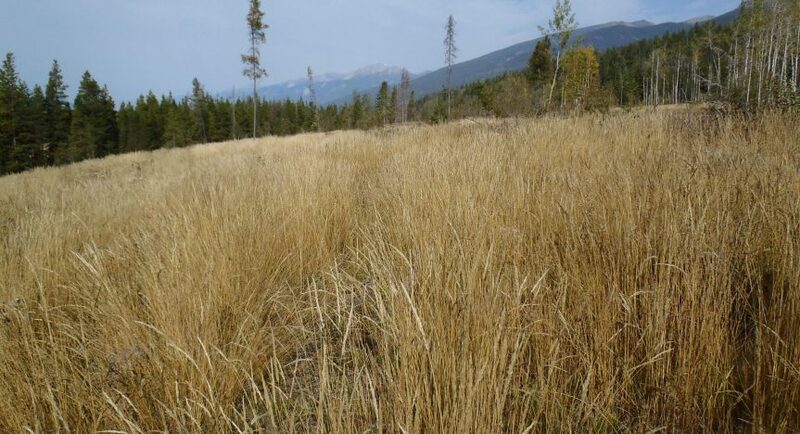 First, the move to a results‐based regime under BC’s Forest and Range Practices Act (FRPA) means that accurate reporting is now more important than in the past. Under FRPA, forest licensees have been given freedom to carry out their forest practices provided those practices are consistent with objectives set by government for forest values. One corollary to this freedom to manage is that licensees must provide complete, accurate and timely reports about what has happened, and what the effect has been on the forest, so that government can assess whether its objectives are being met.